AHH provides services for the frail elderly in the community whether it is in their private homes or retirement residences. All levels of service providers are trained in the care and management of this delicate population. Staff work with allied professionals to rehabilitate clients whenever possible or keep them safe and comfortable in their own home. Working with the cognitively impaired (ie. Dementia, Alzheimers) our staff receives ongoing education to assess and prevent risk situations such as falls and wanderings. On-going assessments are required to monitor the progression of the disease. 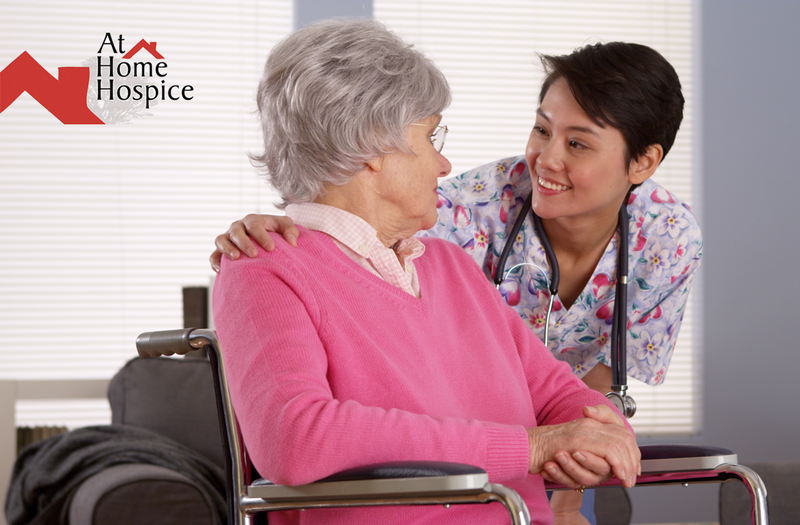 Our staff understands the importance of living in familiar surroundings when one is faced with health concerns.